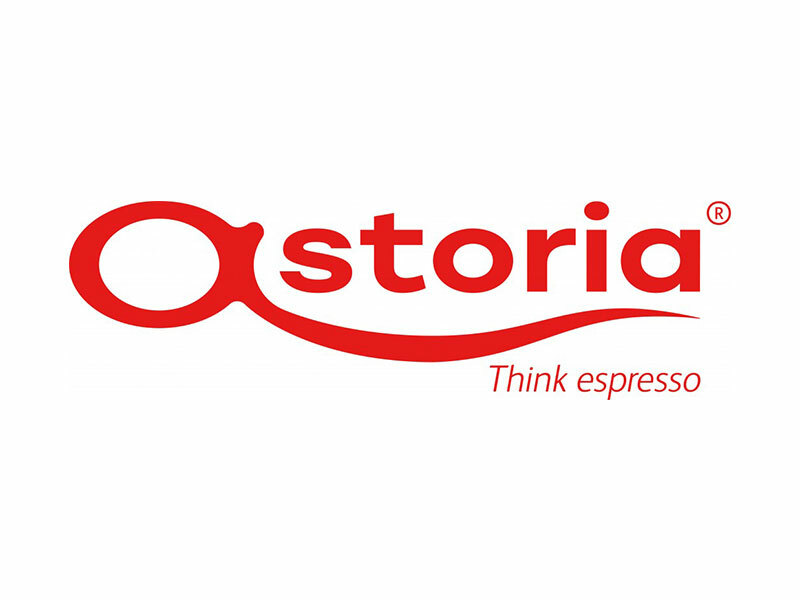 Established in 1969, Astoria is an Italian company that designs, develops and manufactures professional coffee machines. Experts and coffee lovers in over 150 countries across the world use our machines, thanks to an extensive international sales network and affiliated branches in the US, France, Romania and Russia. The company headquarters in Susegana, Northern Italy, is a technological marvel covering 20 thousand square meters, making it the largest coffee machine manufacturing plant in the world. Developed on the principles of lean manufacturing, the factory vaunts a high-profile Research & Development division. Astoria is also a founding member of INEI and partner of the University of Gastronomic Sciences of Pollenzo.